The knee is the largest joint in the human body and allows the individual to walk, run, squat, jump and sit. A number of structures make up anatomy of the knee, and any of them can sustain injury. Van Nuys, Thousand Oaks and Los Angeles, California orthopedic knee specialist, Dr. Mark Getelman is an expert regarding knee anatomy and highly skilled on treating injuries causing knee pain in athletes and active individuals. The knee is a complex joint composed of four main structures- bones, cartilage, ligaments and tendons. Articular cartilage is a vital structure to the anatomy of the knee. This smooth, white, slippery substance covers the ends of the bones, allowing them to glide smoothly over each other, limiting any friction and not produce knee pain. There are also two wedge-shaped semicircular pieces of meniscal cartilage, known as the menisci or meniscus individually, and act like “shock absorbers” for the tibia and femur. 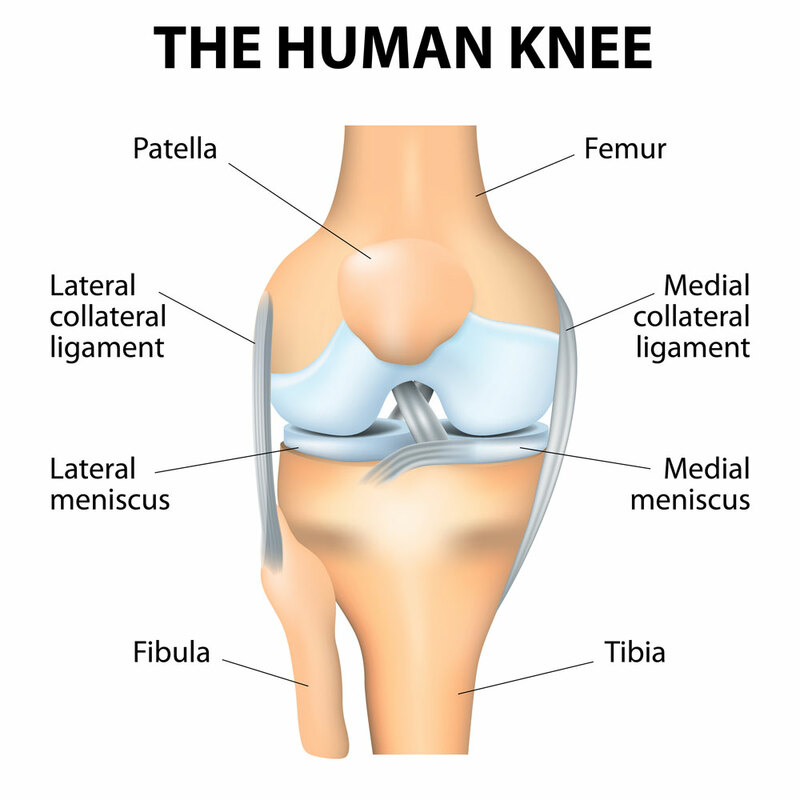 Unlike articular cartilage, the meniscus is a rubbery, tough structure that helps stabilize and cushion the knee joint. 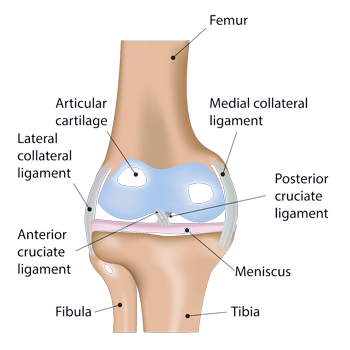 Collateral ligaments: Located on the sides of the knee, the collateral ligaments, medial collateral ligament (MCL) and lateral of Fibular collateral ligament (LCL or FCL), control the sideways motion of the knee joint. The MCL is located on the inside of the joint, while the LCL is located on the outside of the joint and also associated with the posterolateral corner made up of the popliteofibular and arcuate ligaments which are responsible for rotatory stability as well. Cruciate ligaments: Located in the center of the knee, the cruciate ligaments, anterior cruciate ligament (ACL) and posterior cruciate ligament (PCL), cross over each other and form an “X.” The ACL is located at the front of the knee and the PCL is located in the back. 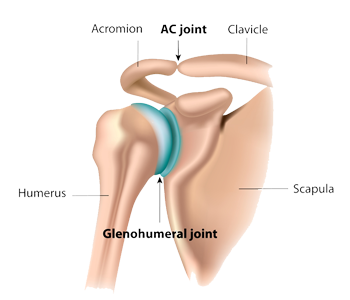 Both ligaments work together to control back and forth motion and primary stability of the joint. The remaining structures of knee anatomy include tendons and muscles. The patellar tendon stretches from the shinbone to the patella, and the quadriceps tendon stretches from the front of the thigh to the patella. Both tendons attach important muscles to the bones of the knee joint. Many knee injuries can be treated with a non-surgical approach, but some will require surgery to alleviate knee pain and improve function. For additional resources on knee anatomy, or for more information on causes of knee pain, please contact the Van Nuys, Thousand Oaks and Los Angeles, California office of Dr. Mark Getelman, fellowship trained knee specialist.